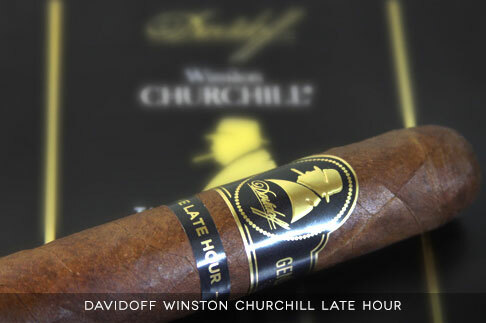 Davidoff of Geneva Tampa's website is maintained and powered by Corona Cigar Company. 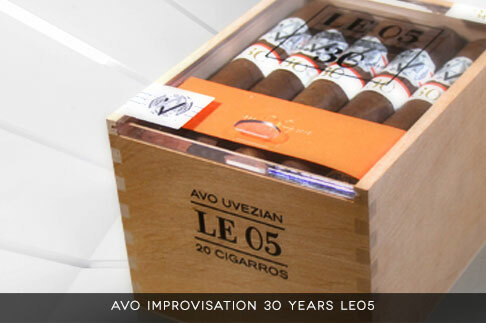 All online e-commerce transactions, receipts, and shipments of products will be managed by Corona Cigar Company and may be reflected on receipts, emails, and credit card statements. 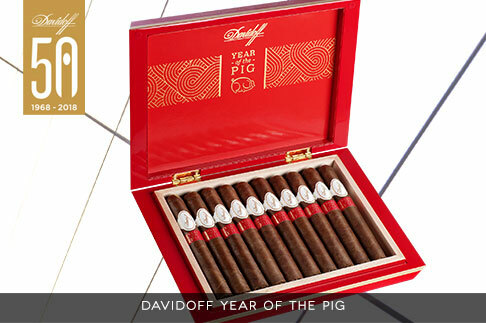 Davidoff of Geneva Tampa is a retailer of premium cigars online and offers secure access to the web's quality and hard to find cigars at the best possible prices. Please be advised that Davidoff of Geneva Tampa does not intentionally solicit or sell tobacco products to anyone under the age of 18, or the minimum legal age in your state or local jurisdiction, whichever is higher.